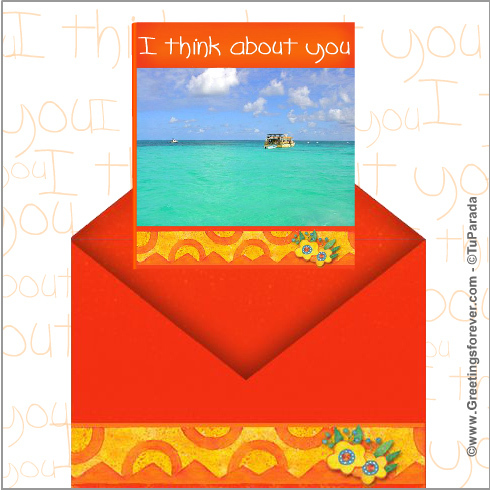 Thinking of you ecards for sending to someone very special. 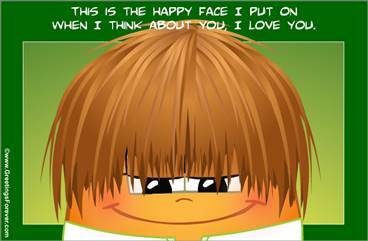 A few inches from the floor. 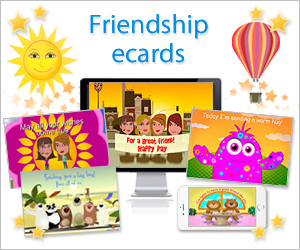 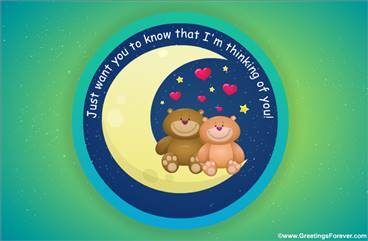 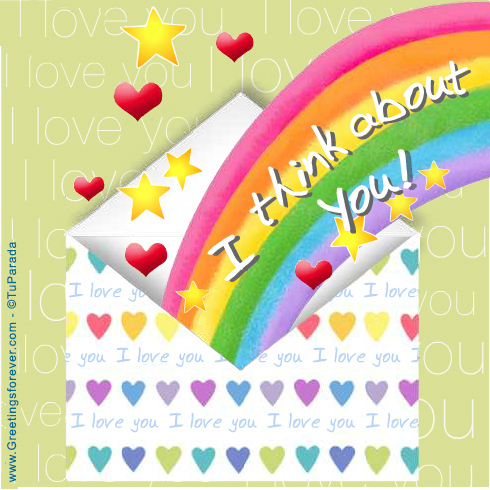 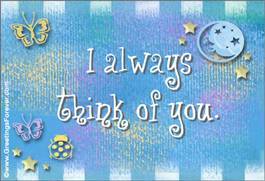 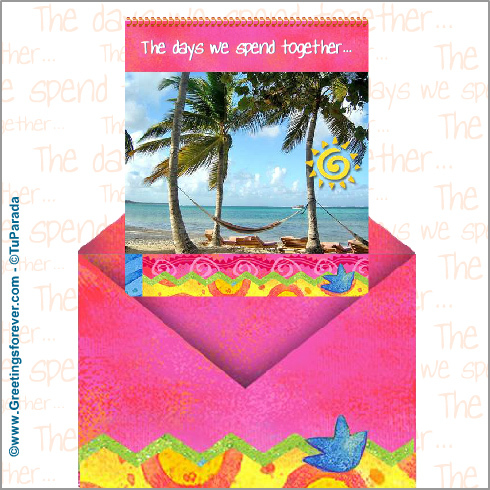 Thinking of you ecards, think about you cards, thinking about you, for my love, for couples, think of you greetings cards to send to someone special. 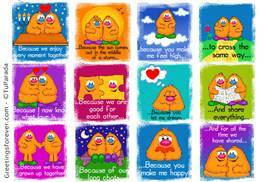 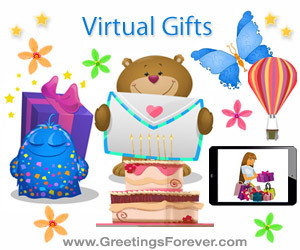 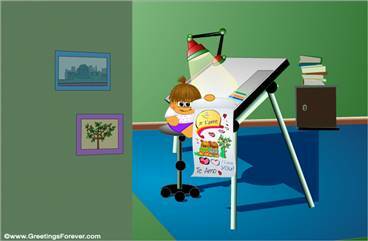 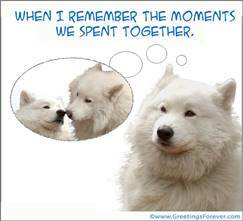 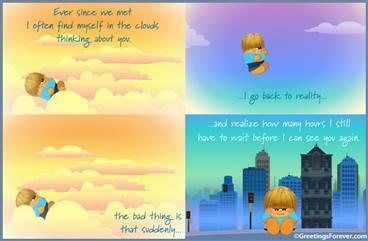 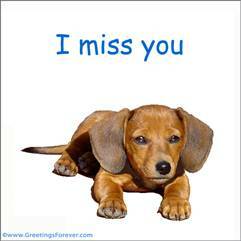 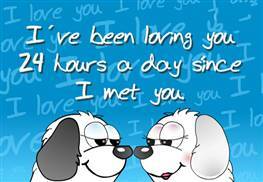 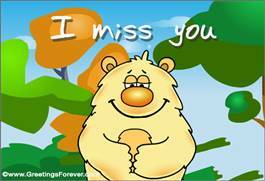 Related sections: Love, Thinking of you, New Love, Sweetheart, I Miss you, For her, For him, Anytime love eCards.